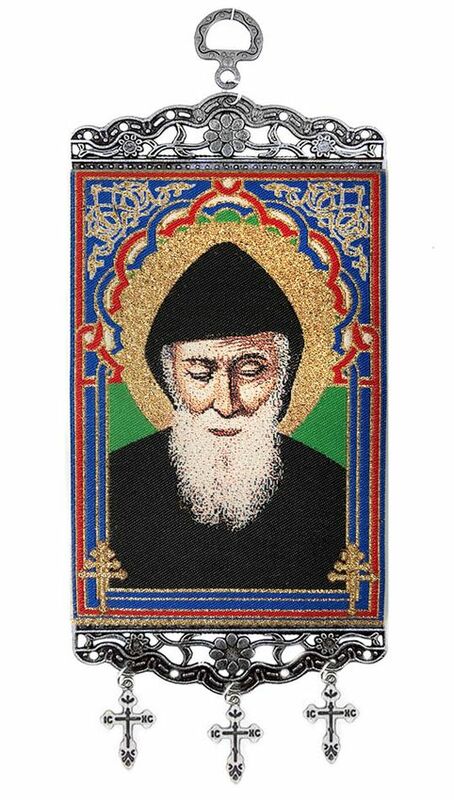 Saint Charbel Makhlouf, O.L.M., (B May 8, 1828, D December 24, 1898) was a Maronite monk and priest from Lebanon. During his life he obtained a wide reputation for holiness and he has been canonized by the Catholic Church. A saint of the universal Catholic Church whose Feast is the 3rd Sunday of July on the Maronite liturgical calendar and July 24th of the Roman Calendar.